Set up advanced free shipping methods based on your own conditions. Want to make notes? You can do just that with WP Dashboard Notes. Create beautiful notes with a nice user experience. WPML Widgets is a simple to use extension to add a language selector dropdown to your widgets. Promote your downloads with a sale price! WooCommerce Availability Charts adds an nice chart below your add-to-cart button with the available variations and the number in stock. 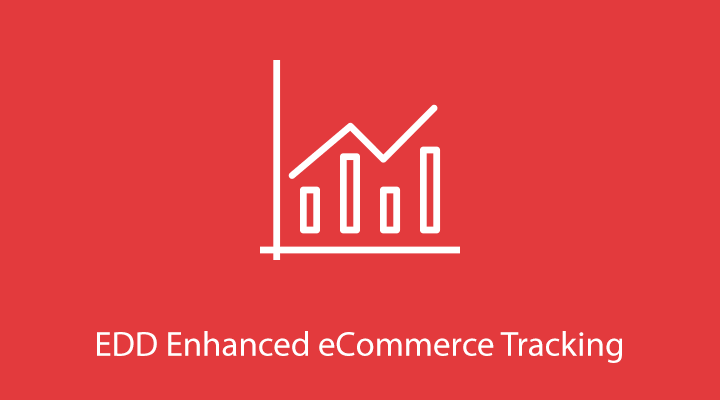 Track your EDD store eCommerce analytics. 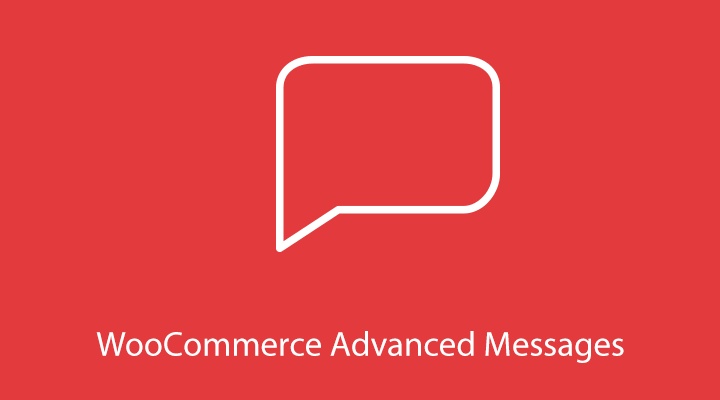 Enable the Enhanced eCommerce reports in Google Analytics. 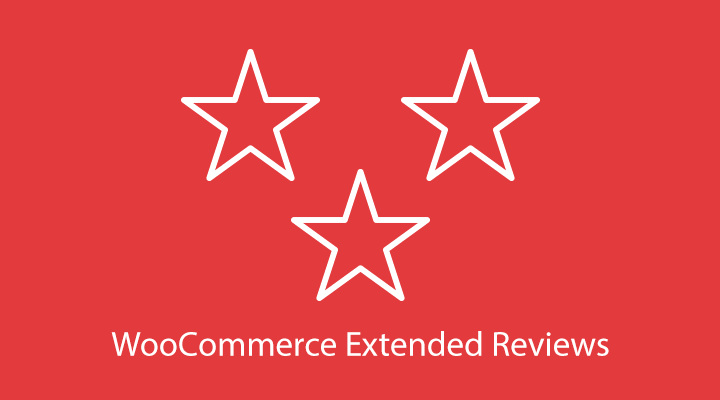 Allow customers to rate your products on different areas. 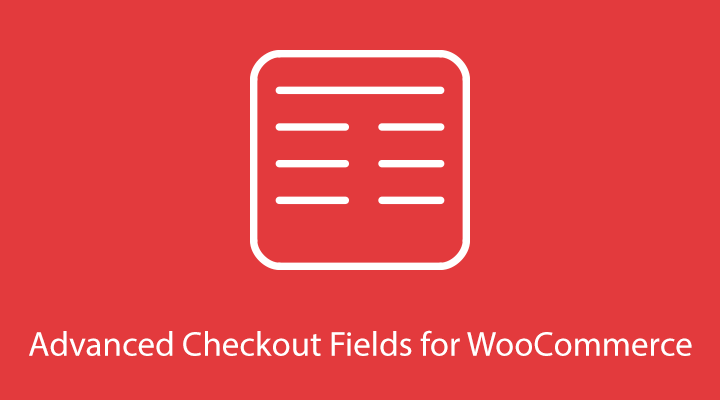 Fully customizable checkout field manager for WooCommerce. 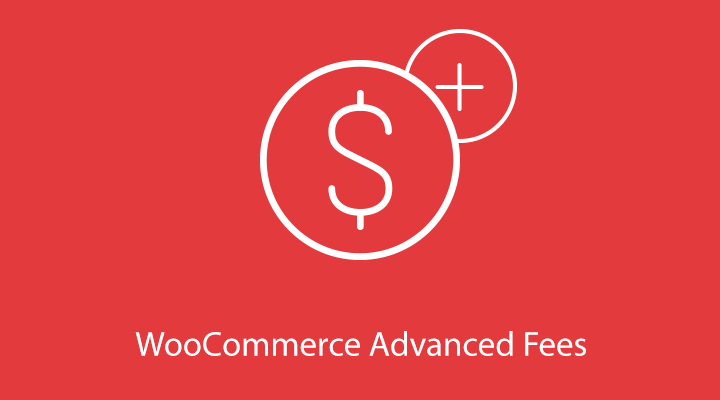 Add fees to orders, fully configurable through conditions. 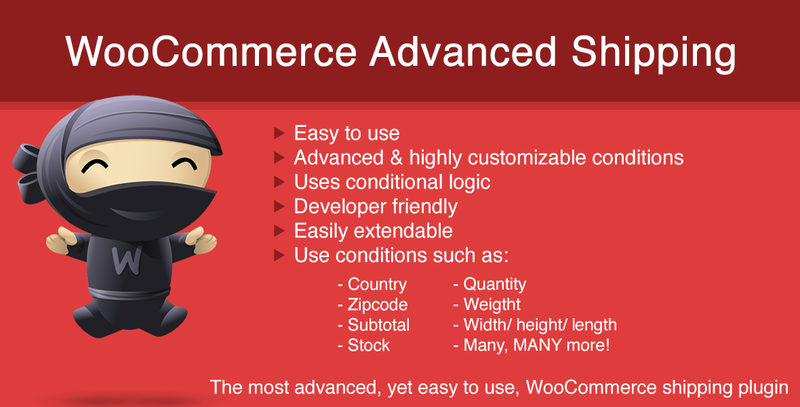 WooCommerce Advanced Shipping is the extended version of WooCommerce Advanced Free Shipping. It allows you to easily create very specific (or just simple..) shipping methods based on conditions. Create as many methods as you’d like, no limitations! If you can’t set a condition you’d like, please contact through the support form, and we’ll get in touch. Split the cart into separate shipping packages. 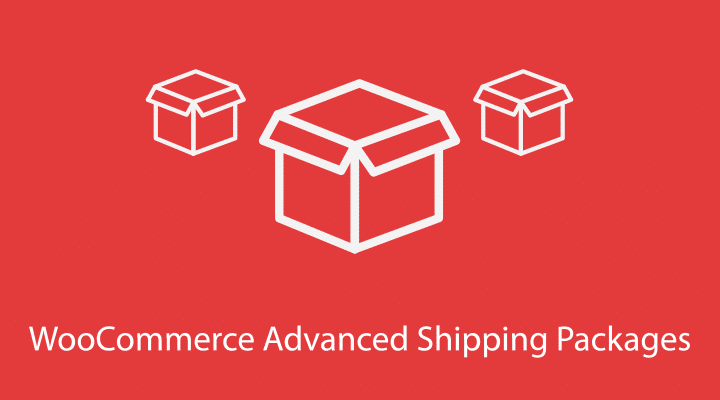 Ship products separately, charge/show shipping options per package. 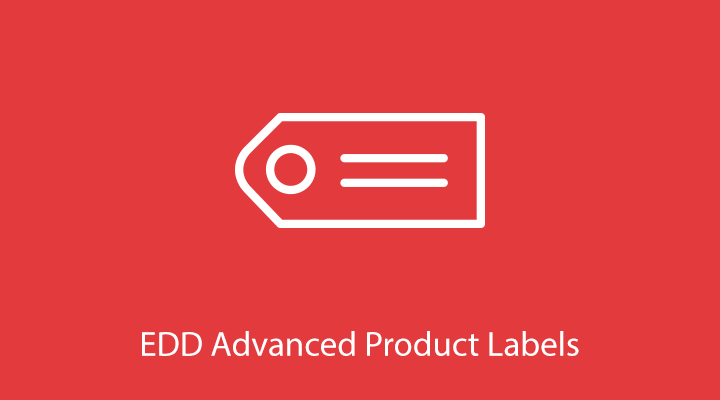 With the Advanced Product Labels extension you can create labels easily and quickly for multiple products or single products at once. 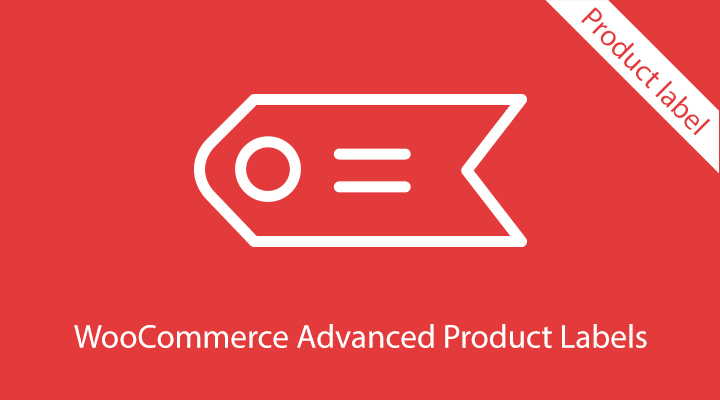 By using the easy-to-use conditions you can target specific products in your shop to display a label.